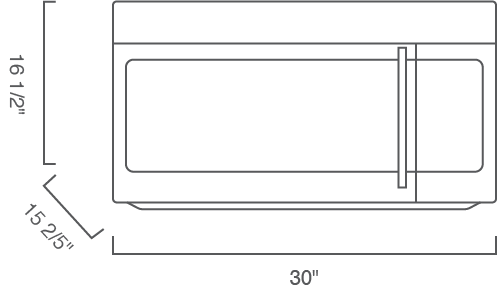 30" Over the Range Microwave with Convection, 1.5 cu. ft. 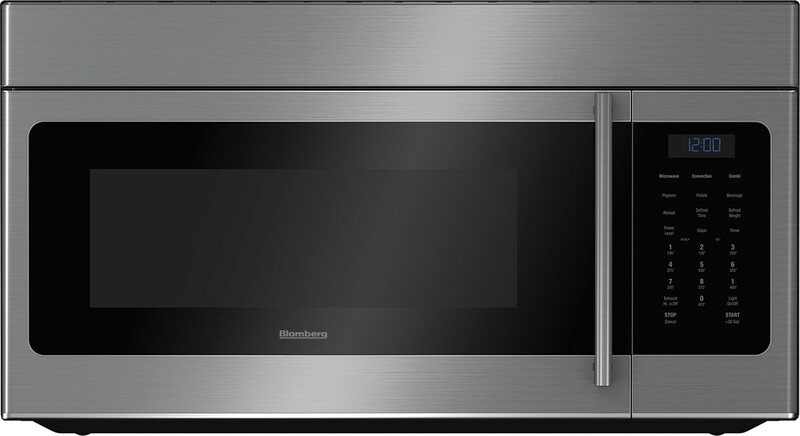 Interior Capacity, 2-Speed 300 CFM Ventilaion, Cooktop Surface Lighting, Defrost by Time or Weight, Preset Cooking Options, Control Panel Lock, Add 30 Seconds During Cooking, Stainless Steel Interior, Multi-touch Control, Glass Turntable, Pull-handle Door, Stainless Steel. Dimensions (H x W x D) 16 1/2 x 30 x 15 2/5"